Jazba Singh is an Indian Model and Actress, who works in the Telugu film industry. 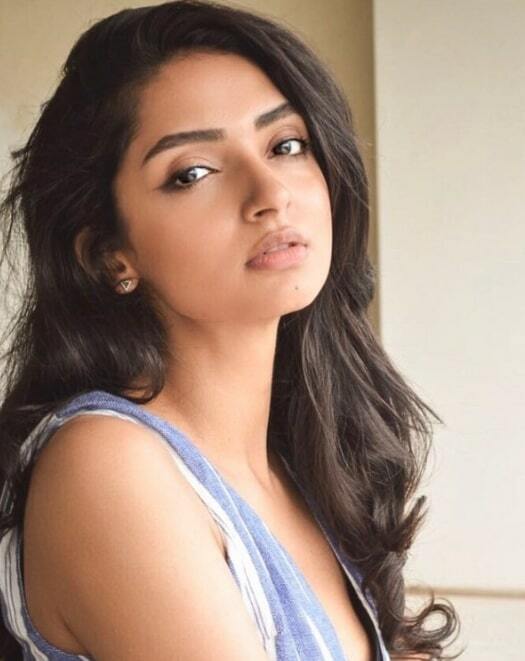 She Made her acting debut with Telugu Movie Hippi, in 2019, Directed by TN Krishna. 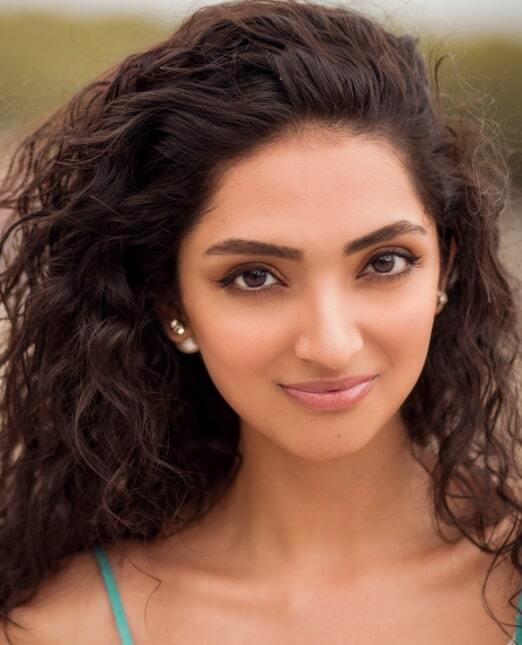 She was born in India and brought up in the Middle East, immigrated to Canada as a young adult. 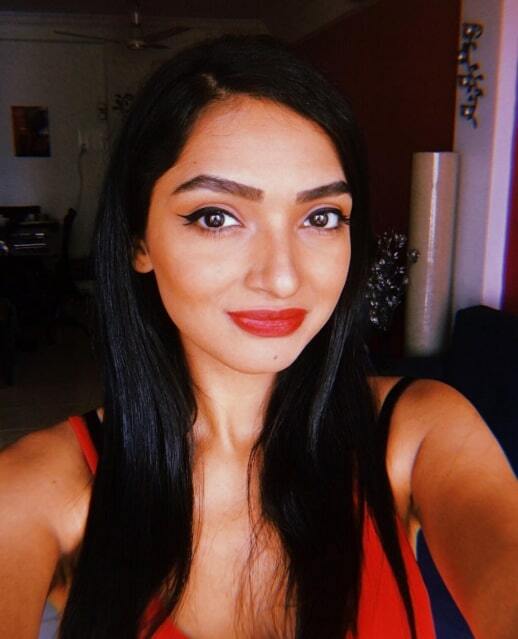 She completed her studies in Canada and moved to Australia.